Customize & Buy Online Today! 5-Star Reviews. Free Shipping. 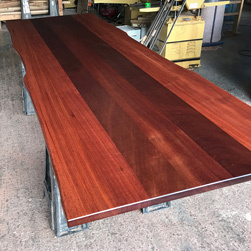 It has never been easier to buy a custom wood table top for dining table, kitchen table, conference table in any size, any shape. 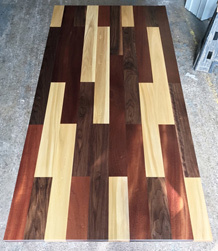 100% solid wood including poplar, spanish cedar, maple, red oak, mahogany, cherry, alder, walnut, white oak, & more. 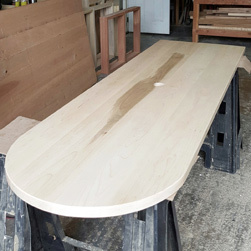 Our custom built wood table top size range from 16" to 144" (12 ft) long tabletop & ship anywhere in the U.S. 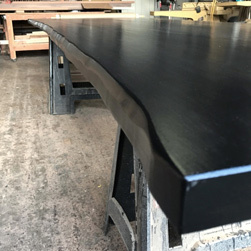 If you need a tabletop larger than 144" or 12 ft or need a table style you do not see here, please contact us.